Target Corp. , which had a massive breach in late 2013, has upgraded its terminals and plans to start accepting chip cards in the late spring, according to a spokesman. I was at Whole Foods today and they have added and enabled contactless pads at the top of their credit card terminals (I'm not sure if they have also updated the actual terminal or not). The terminal now reads swipe or tap card so I don't believe they have EMV enabled yet. 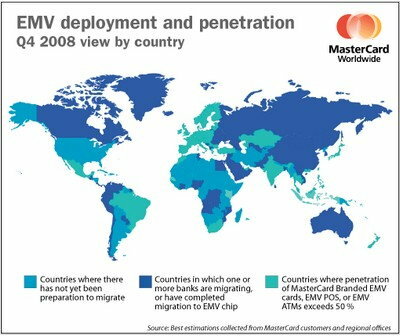 Does this mean they are close to turning on EMV? I thought I remembered reading in this thread that some Whole Foods either turned on EMV in select locations or was possibly going to. FYI since they now have contactless enabled, I pulled out my dual EMV/contactless AmEx card and for the first time ever the card worked in contactless mode! 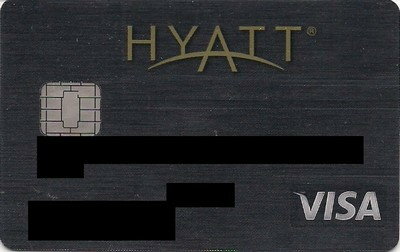 Previously, I've failed with this card at all other contactless attempts (EMV and non-EMV terminals in the USA and also failed twice in London Heathrow airport). The cashier made the comment that I was the first person to get the contactless pad to work (I didn't ask him any questions but I assumed he meant other had tried in the past and failed). My Wells Fargo Visa card consistently fails there. I was at Whole Foods today and they have added and enabled contactless pads at the top of their credit card terminals (I'm not sure if they have also updated the actual terminal or not). Contactless pads shouldn't be a surprise, since Whole Foods was one of the merchants mentioned when Apple Pay was first announced. I've used Apple Pay (but not a contactless credit card) there. Something was different today...maybe they got new terminals? For some reason I noticed the contactless today when I haven't noticed it in the past. 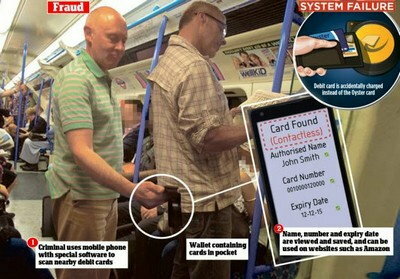 Maybe, it was because today the contactless pad had blue lights illuminated on it? I could have sworn in the past the terminals only said swipe whereas today it said swipe/tap card. For online transactions it doesn't seem to matter. Some countries have implemented 3D Secure though but merchants don't seem to like it since it causes people to cancel purchases. Maybe mandating CVV2 will work better, especially if it's dynamic somehow. I'm actually surprised CVV2 isn't mandated, and I'm even more surprised by the major retailers that don't support it. I recently added a new card on Amazon and they don't ask for the CVV2 code. You'd think one of the largest online retailers would have CVV2, it's not like it's newer technology like EMV or NFC. At Homedepot, every store transaction, they physically note and record the number at the back of the card. This number also got stolen at HD. You sure it's not the last 4 of the number they're entering? Some stores do that to make sure the last 4 match the number on the magstrip, since sometimes thieves overwrite the magstrip on old or expired cards with stolen numbers so they have a physical card they can use in store (this is what chip prevents). Wasn't Target mid 2014? Then late 2014? Then early 2015? Now it's mid 2015? I'll believe it when I see it. Ditto for Home Depot. 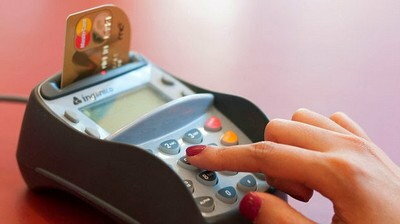 There's no excuse for the retailers that have had breaches to be dragging their feet with EMV. Home Depot checkout person flips the card and enters the CVV2 in to the terminal. 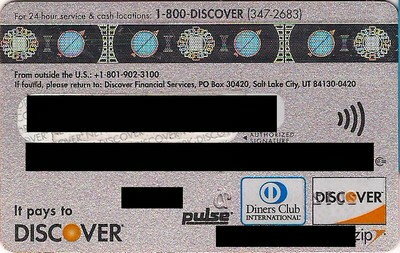 US Postal Service offices most assuredly do enter the ccv2 from either the signature panel or from the front of the card if an Amex. I always wonder this. Amex cards indeed have 3 digit numbers on the signature panels yet they also have and only seem to use the four digit number on the front of the card. I wonder why; not that it's really a big deal. Amazon wants to have your card information saved so you can buy something quickly or with 1-Click. CVC2 (or CVV2) may not be saved. Retailers who have had breaches are no more likely to have future breaches than other retailers. In fact they may be significantly less likely, given the increased scrutiny, attention, and experts brought in to better secure the companies. Rest assured, it is a work in progress. If it was as simple as you assume for a large enterprise, it would have been done years ago. I haven't been to Paris since last June...I think although I certainly wouldn't lay money on it that I read somewhere that the ticketing machines of the SNCF are now accepting emv cards without chips. I'm not following. All EMV cards have chips. Mea culpa. Should have said SNCF machines at CDG are now accepting emv compliangt cards without pins; they may even be accepting mag strip cares although I'm not sure. Five lashes with a wet noodle punishment for me. There was a recent post though that seems to indicate that if PIN is somewhere on the CVM list that it'll still be asked for, even if below "no CVM". Since US cards apparently don't offline decline for any reason according to cardpeek dumps that I've seen they might not have added "no CVM" support. Instead they could have fixed the processing of the Issuer Action Codes, ultimately resulting in PIN being preferred if possible and still allowing cards without one. 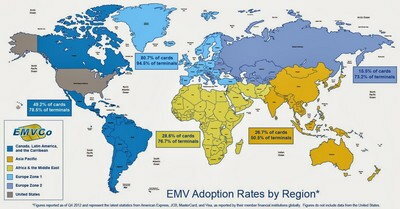 It's still not quite how an EMV terminal should behave but at least it doesn't leave Americans out in the cold. Then again, they could have actually fixed CVM processing since that post too. There is a discussion somewhere, probably a FT thread that I'm too lazy to go find, that explains this. Both the front 4-digit and the rear 3-digit numbers on an AMEX card are security measures, but the only time I have ever been asked for the 3-digit one on the back is when talking to AMEX themselves. Tried my BoA debit card at that market with FD35 + FD100 terminals this morning. This time I told the clerk "debit" right before I inserted and watched what the prompts were saying on the clerk side. It went something like enter amount -> (confirm amount? 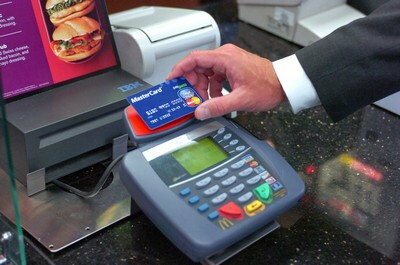 Not 100% sure) -> "PROCESSING CHIP" -> "APPROVED" without the ability to choose credit or debit. Visa AID was used and I had to sign due to the store not electing to waive CVM under $25/$50. Thoughts? Think the "Sale" trick like for contactless would work better at all or do they just not have debit support for chip? The same thing happened to me with FD35 + FD100 terminals. I've tried every combination of buttons and ordering of the steps that I know but nothing has worked. As far as I know the credit and debit prompts only work for magnetic stripe cards like my Citi debit. I think the problem is that First Data has no support for the US debit applications. I don't know if the PIN liability shift comes into play for the debit networks though if the card is a MC debit card and would prefer signature if the MC AID were used. If so, the savings from that might counteract the higher debit network fees. In any case, it looks like Apple Pay is still the only reliable way to avoid signature as a CVM at EMV enabled merchants.